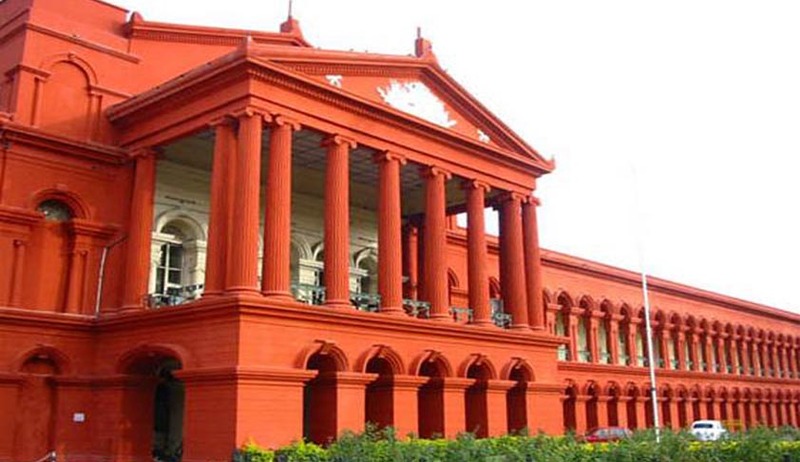 Karnataka High Court has let off a US citizen, quashing a criminal case registered against him after he was caught carrying a bullet in his hand bag when he was leaving for the U.S. on April 23, this year. Justice A.N.Venugopala Gowda allowing the Criminal Revision petition filed by Thomas Jeffrey Kid, said “ I am convinced that the petitioner was not conscious/aware of the presence of the bullet in his handbag till it was detected by the security personnel during screening of the handbag at Kempegowda International Airport, Bengaluru and therefore, it was not a conscious possession.” The court further held that the continuance of the criminal proceeding against the petitioner would be an abuse of process of law. Thomas Jeffrey Kid, is an American national and an IT Engineer. He had come to Bengaluru in connection with his work. At Kempegowda International Airport, when he was travelling back, his travel baggage was screened through X-ray machine at the security checking counter and was detained by the Central Industrial Security Force Officers by alleging that a live bullet was detected in the handbag, which he was carrying as his cabin baggage. He was arrested and later released on bail after he executed a personal bond for Rs.20,000/- and cash security of Rs. 10,000/- as stipulated. Thereafter, he filed this Criminal Revision petition claiming that he was neither conscious nor did have knowledge about the presence of a live cartridge in his hand bag and that no offence is made out. He claimed that he is gun enthusiast and a trainer in handling weapons, and he frequently visited the rifle association in his hometown to teach and practice handling arms and ammunition and while visiting the rifle range and the association, he routinely used to carry his bag containing sporting accessories. Hegenuinely believed he had emptied all the materials in the bag before packing it in the check in baggage during the onward journey to India.